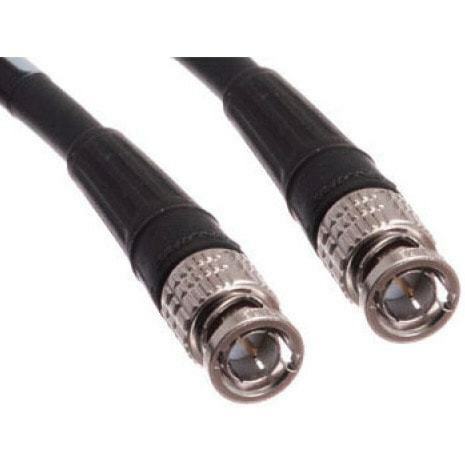 Cables are probably one of the most abused pieces of equipment on any set out there. They are stepped on, driven over, accidentally cut in half, knotted up, and… well you get the picture. So why then, do so many people continue to add to the abuse by coiling their cables incorrectly? Learning how to properly coil your cables will not only help to extend their usefulness, and keep them in tip-top shape, but also reduce the amount of time it takes to deploy them saving you time and hopefully lots of frustration. The “Over Under” method is pretty straight forward and simple to learn. 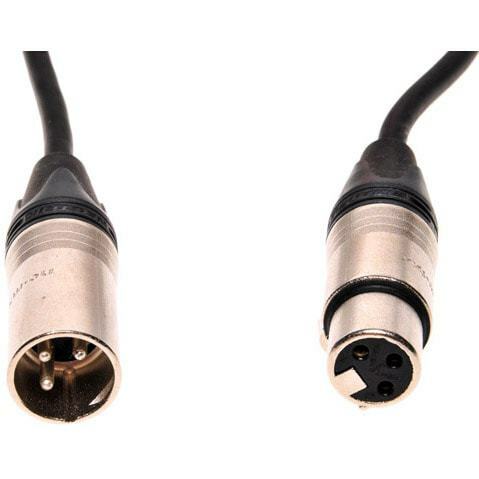 It’s also the most widely used (and correct) method used by industry professionals for coiling XLR (audio) and BNC (video) cables and extension cords (electrical). In the video below, Mark Vargo ASC, demonstrates the correct way to coil various types of AV cables, ropes and extension cords in order to keep them tangle free and in perfect working order. Thanks to Premium Beat and Mark Vargo ASC, for sharing out this handy tutorial! Learn HOW TO with Sony!